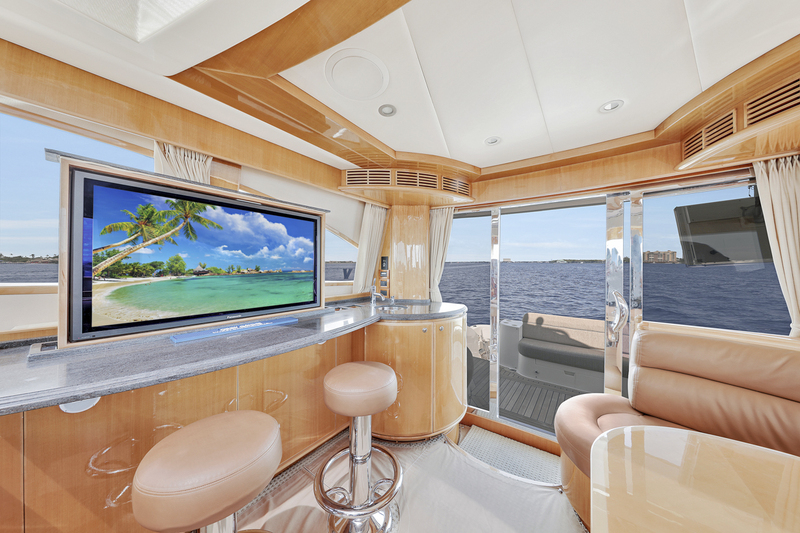 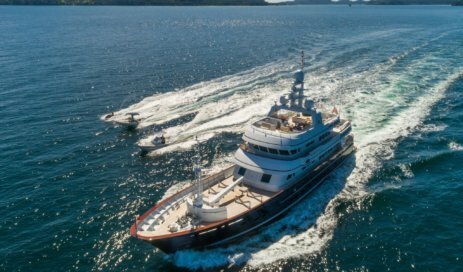 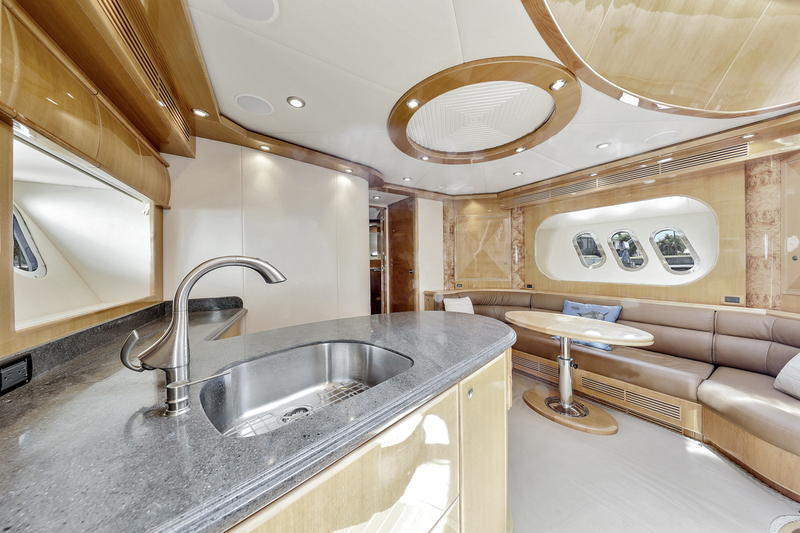 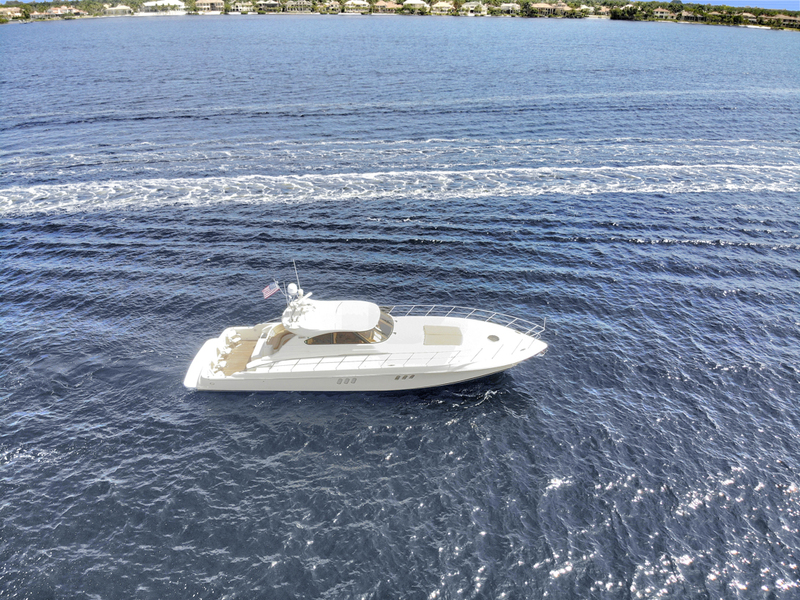 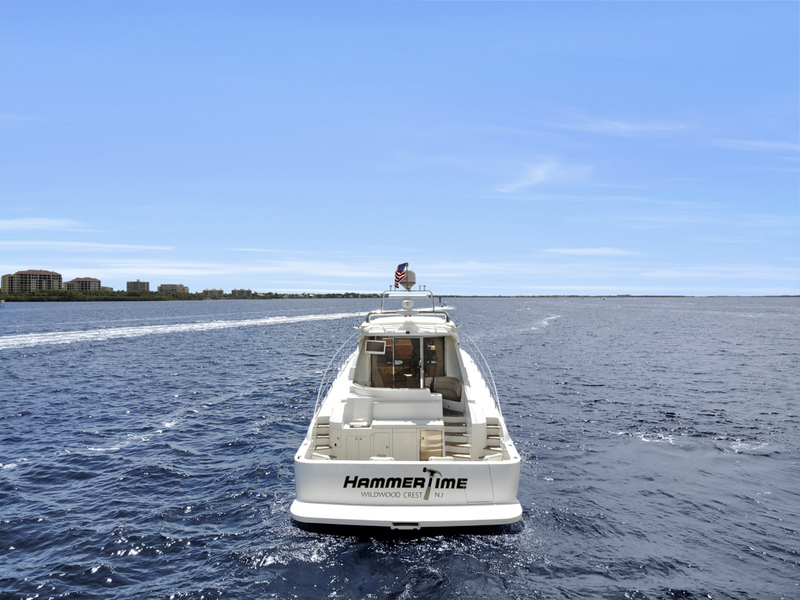 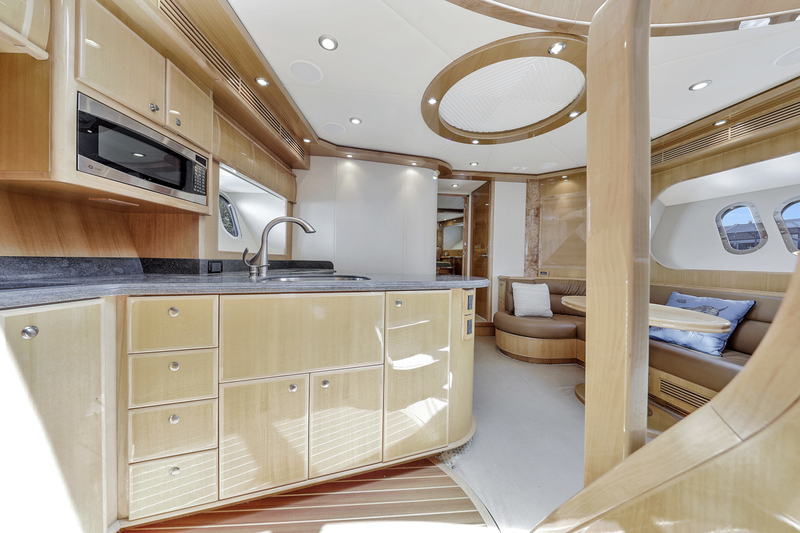 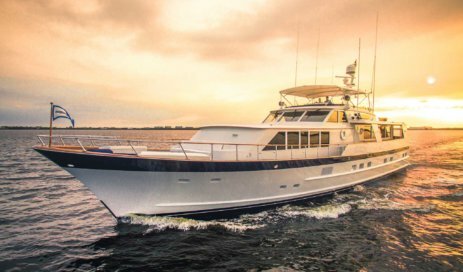 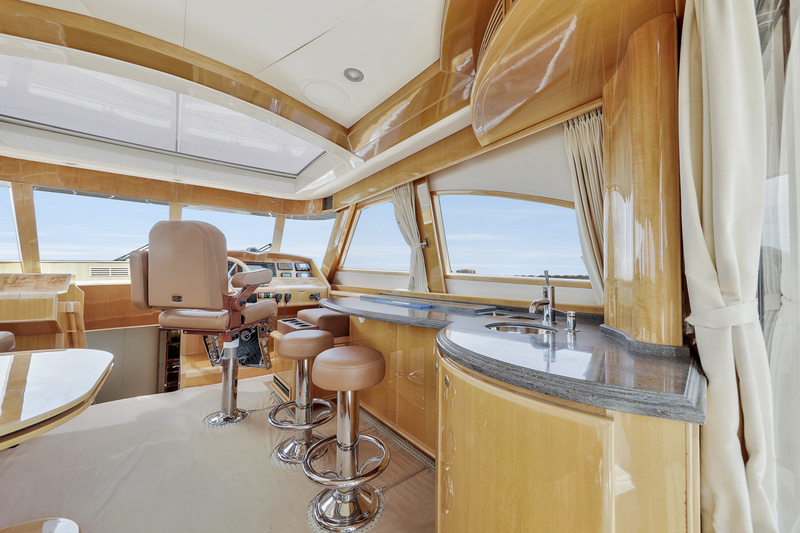 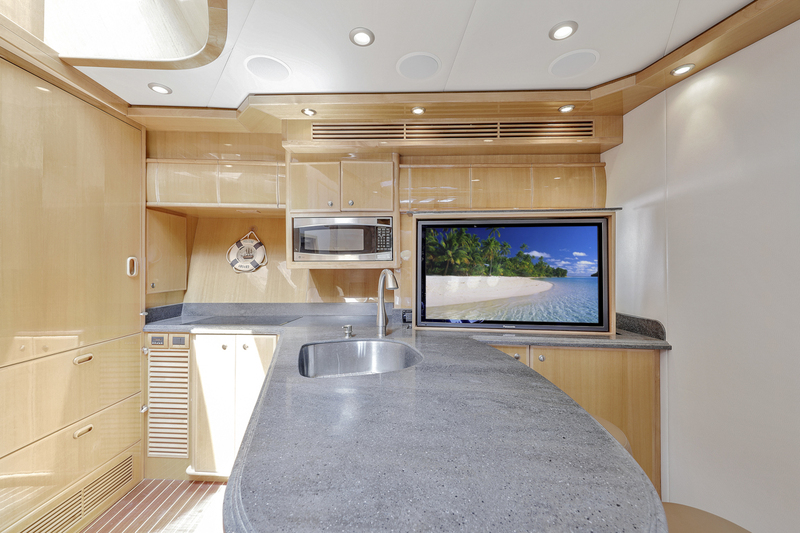 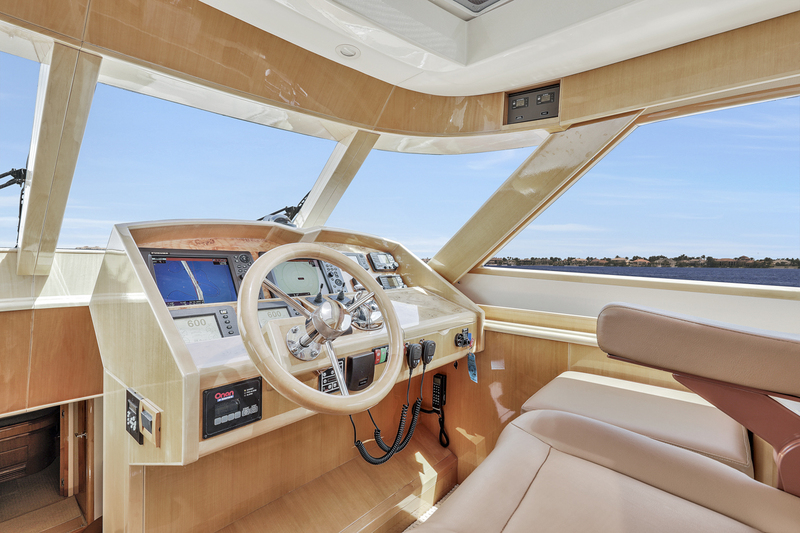 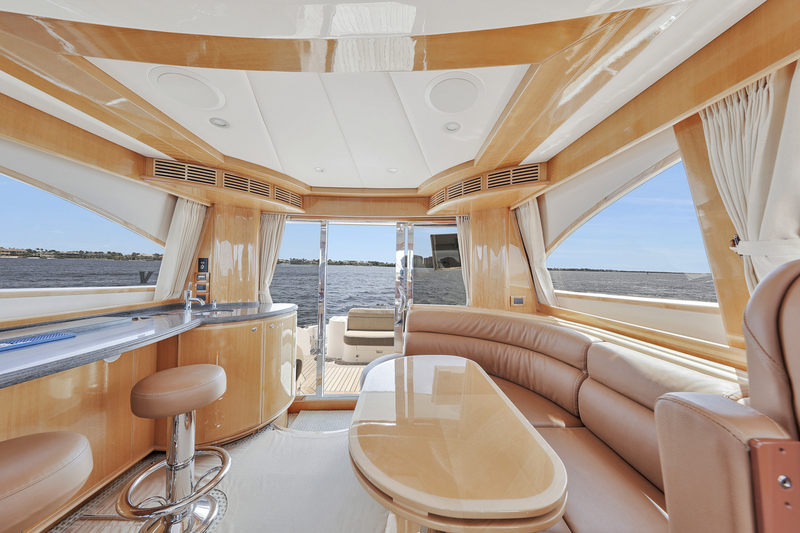 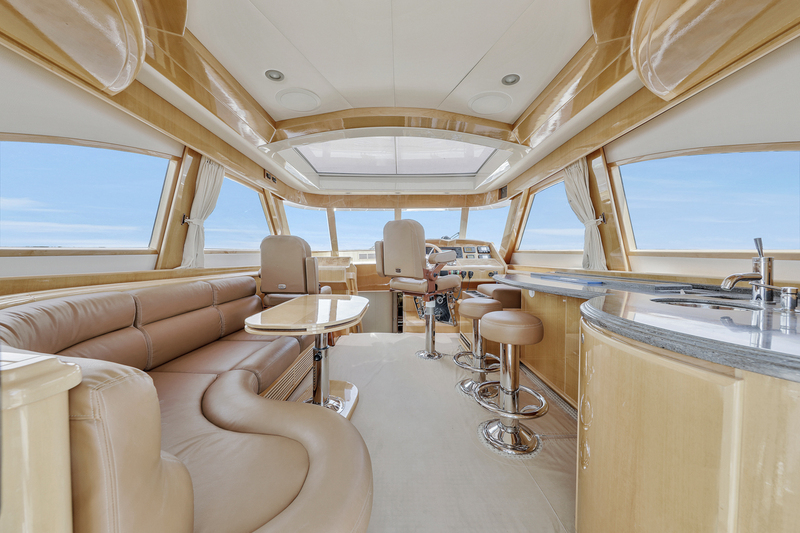 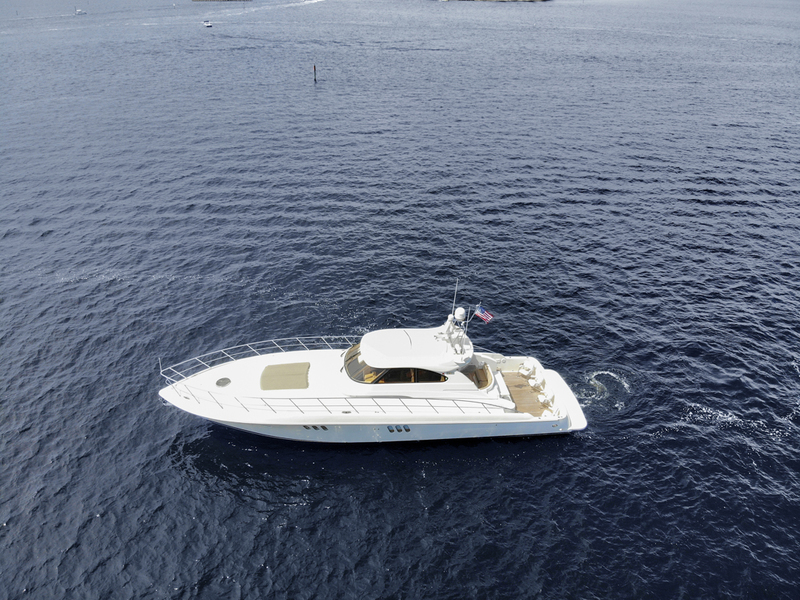 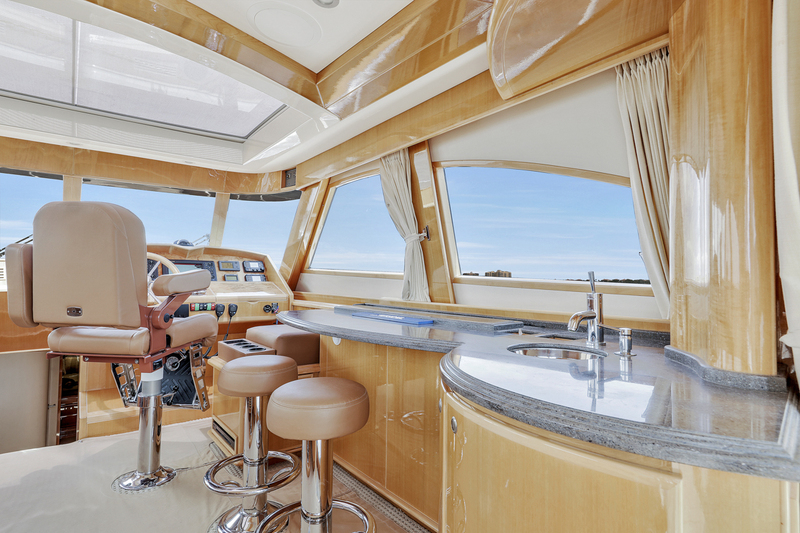 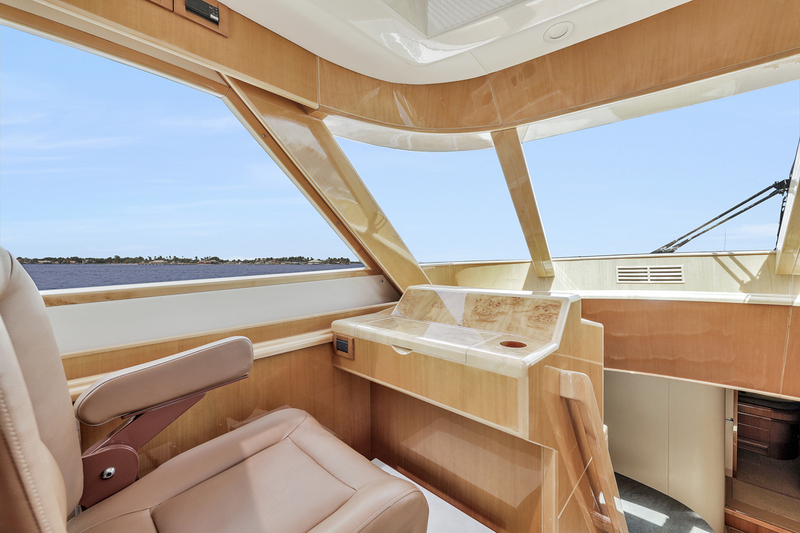 HAMMERTIME, a distinctive cockpit express cruiser built by Mckinna Yachts, is a head turner on local waterways but it is offshore where she truly stands above the competition. 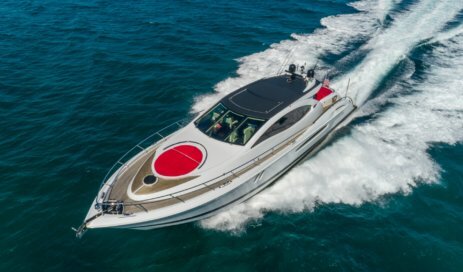 Her unique design, remarkable balance, and notable response in demanding conditions will leave guests and owners alike with an unwavering experience. 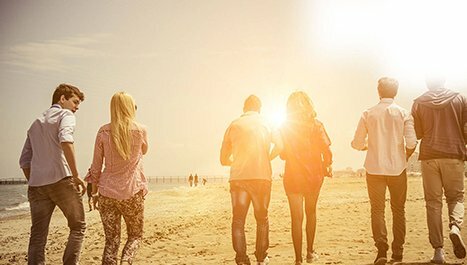 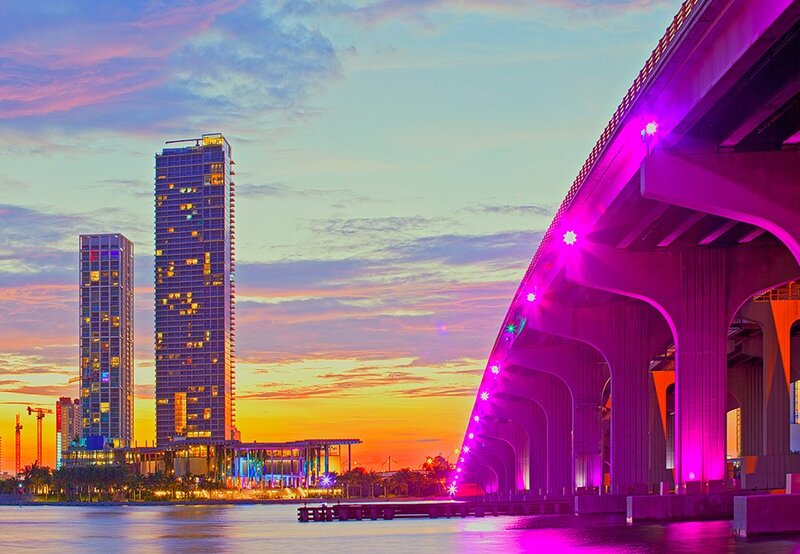 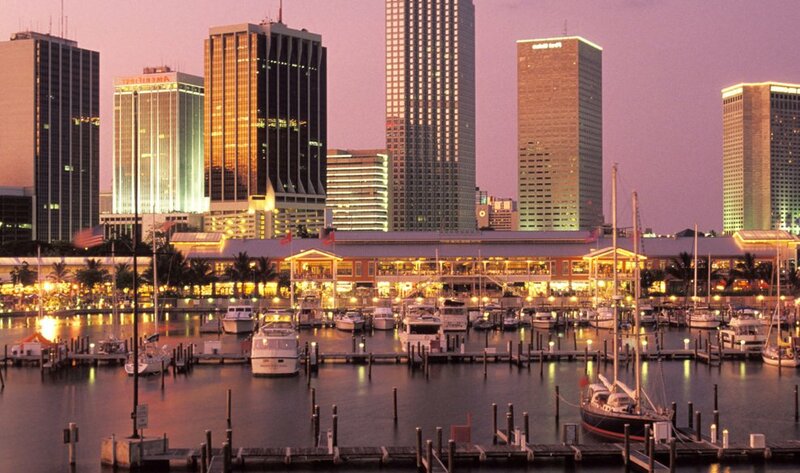 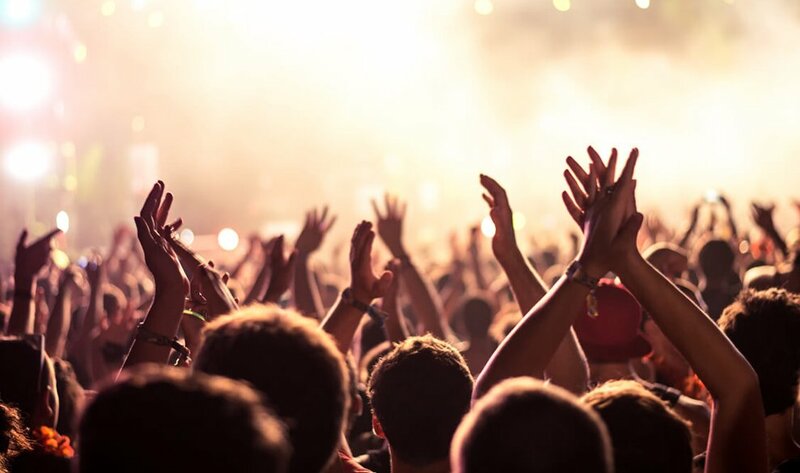 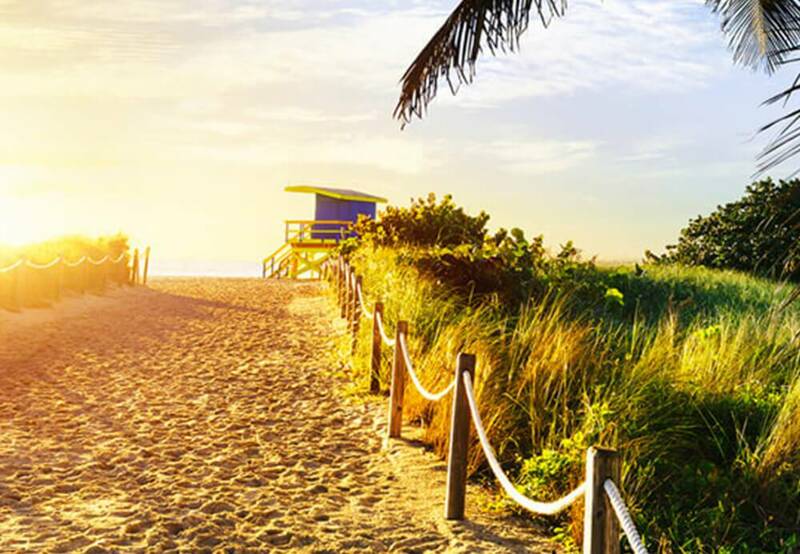 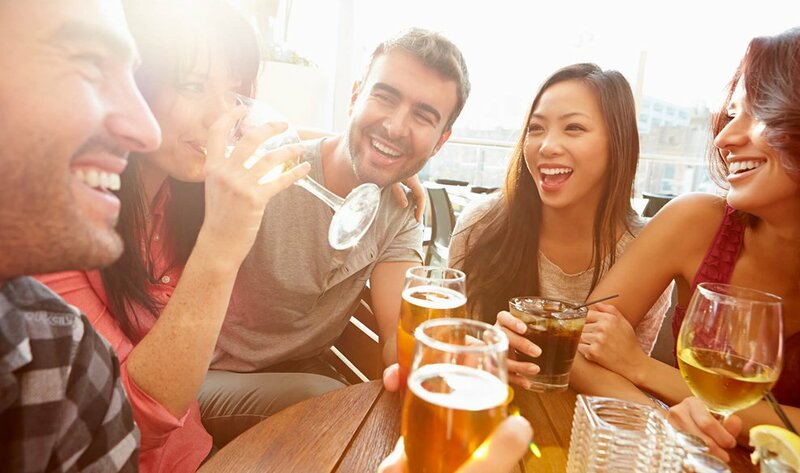 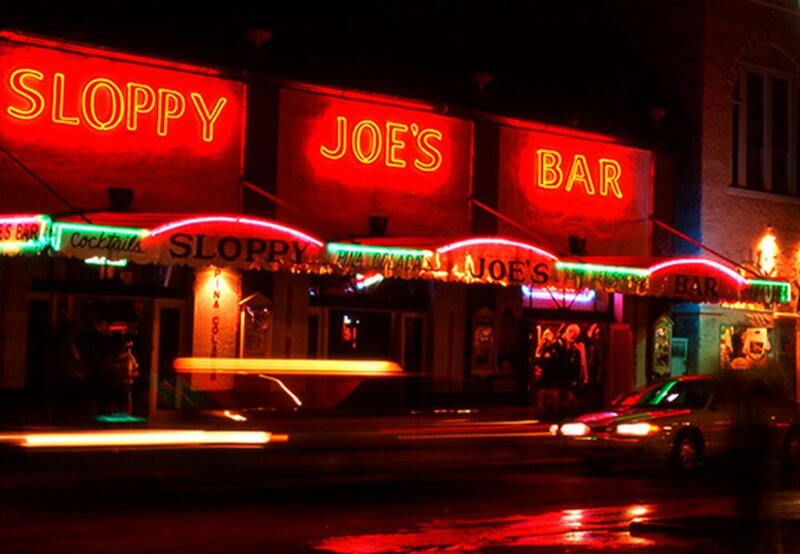 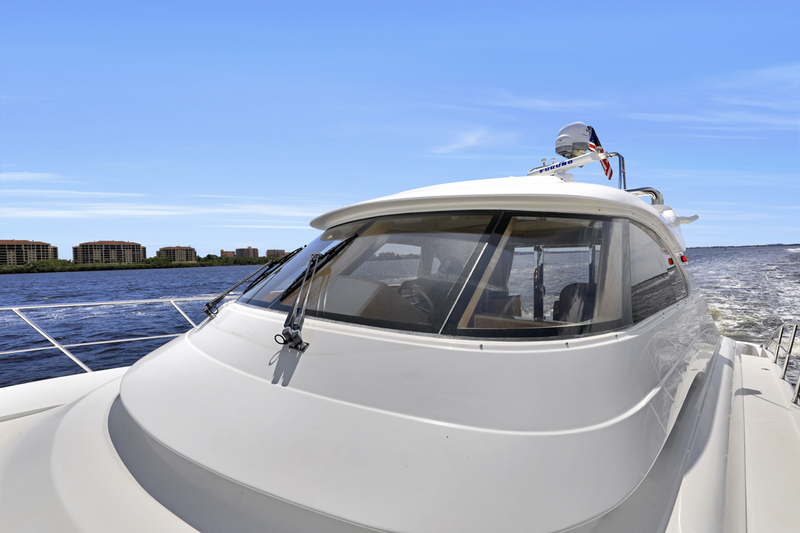 Whether you’re on the boat for a weekend or a week. 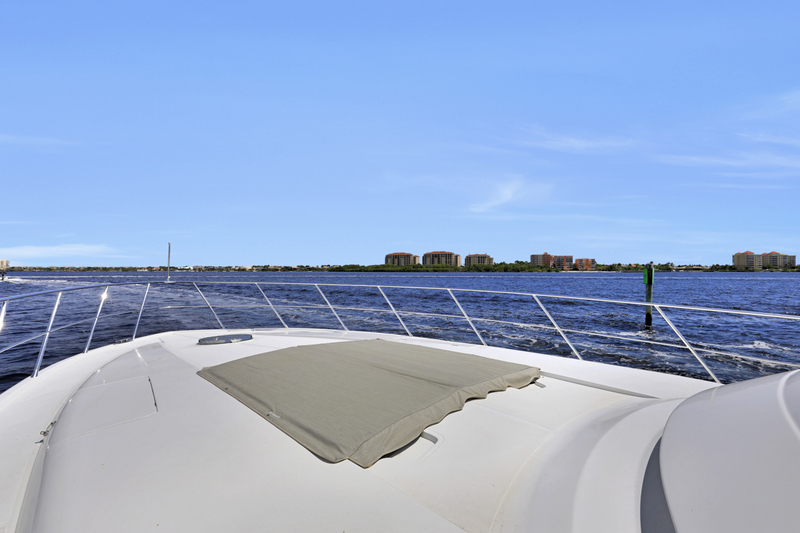 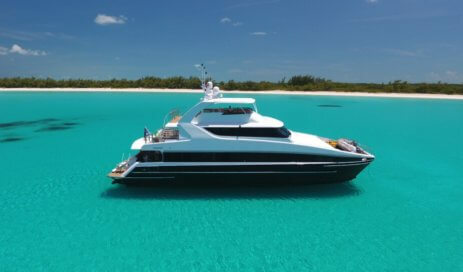 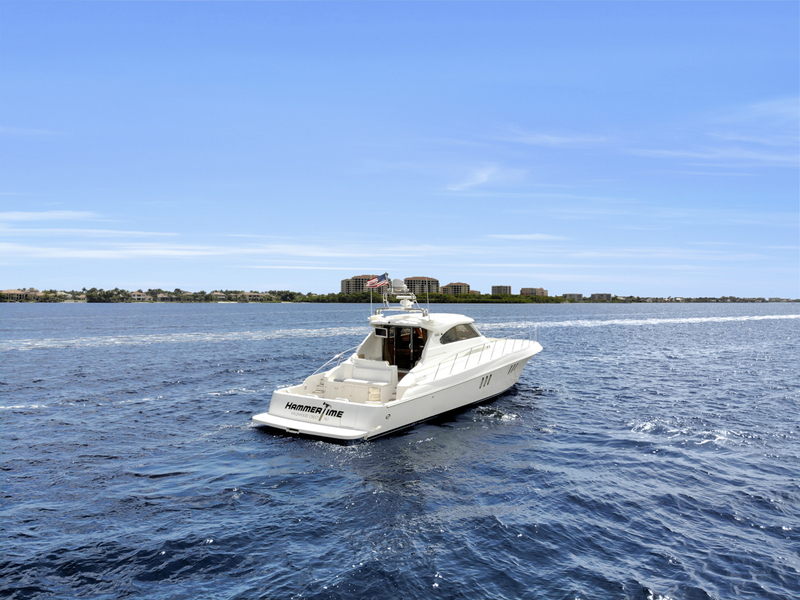 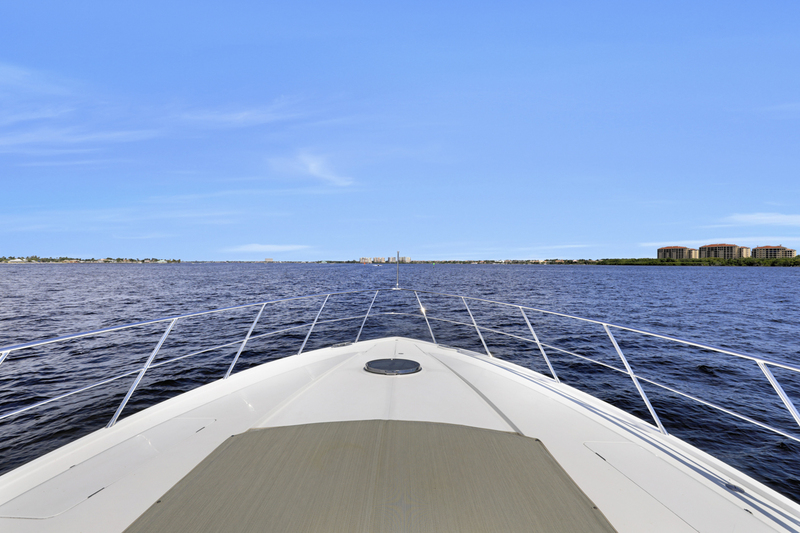 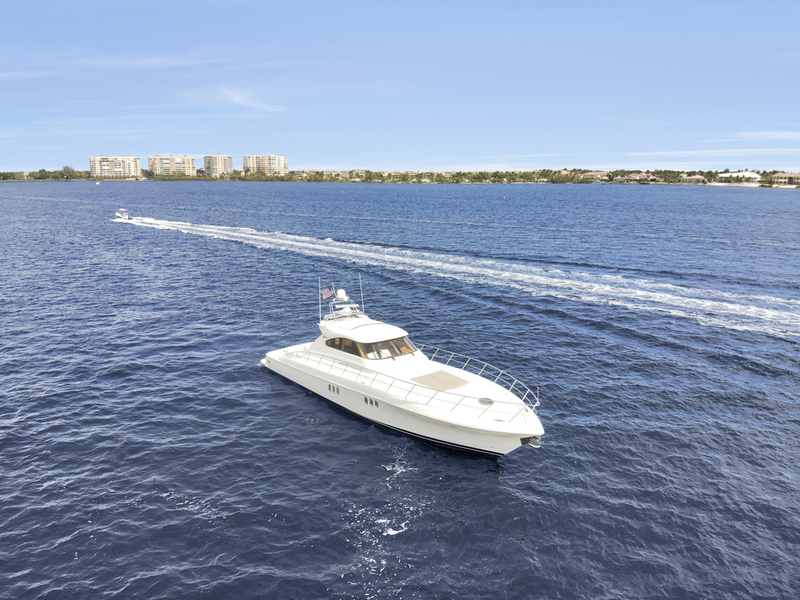 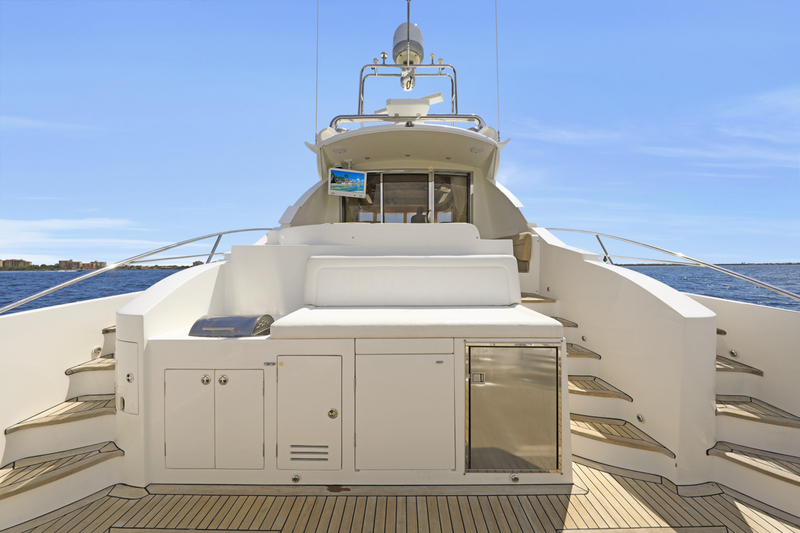 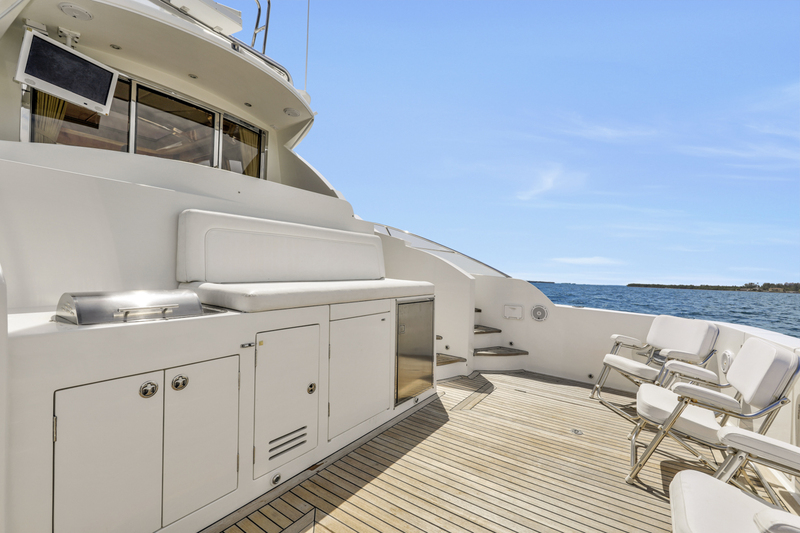 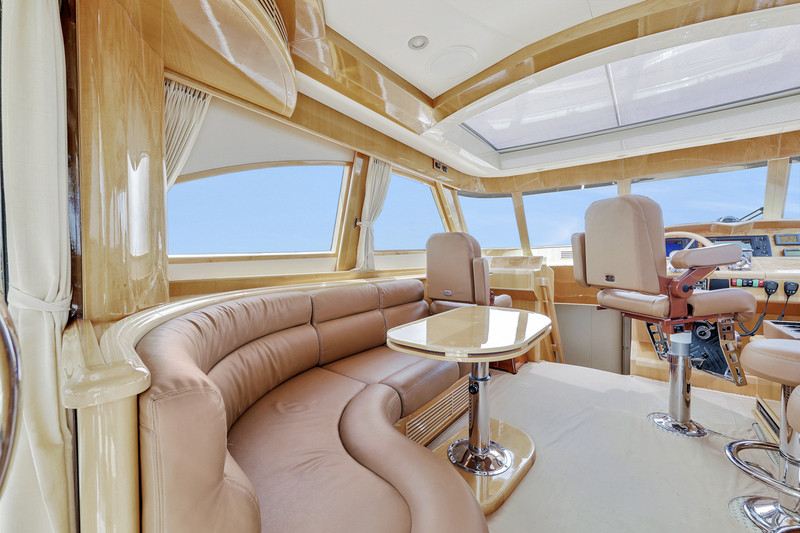 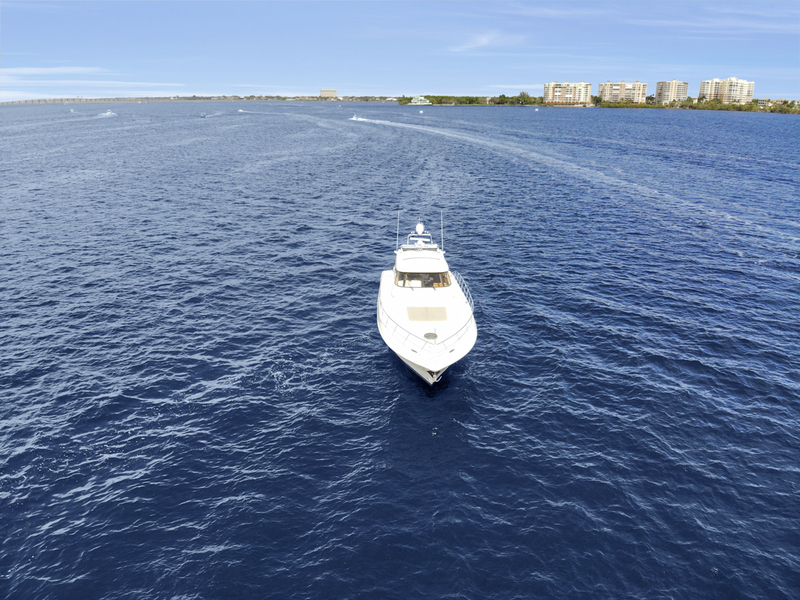 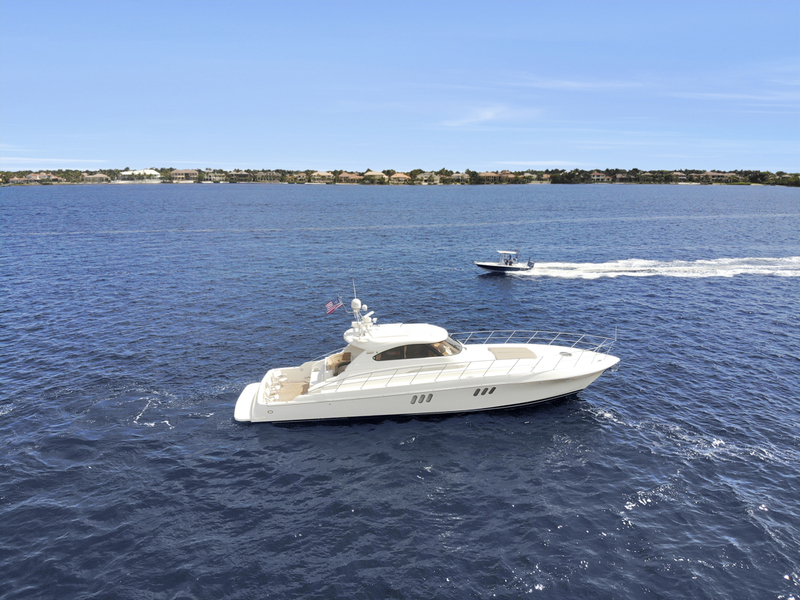 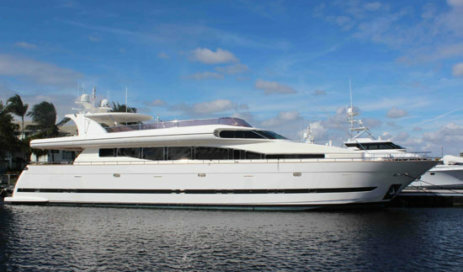 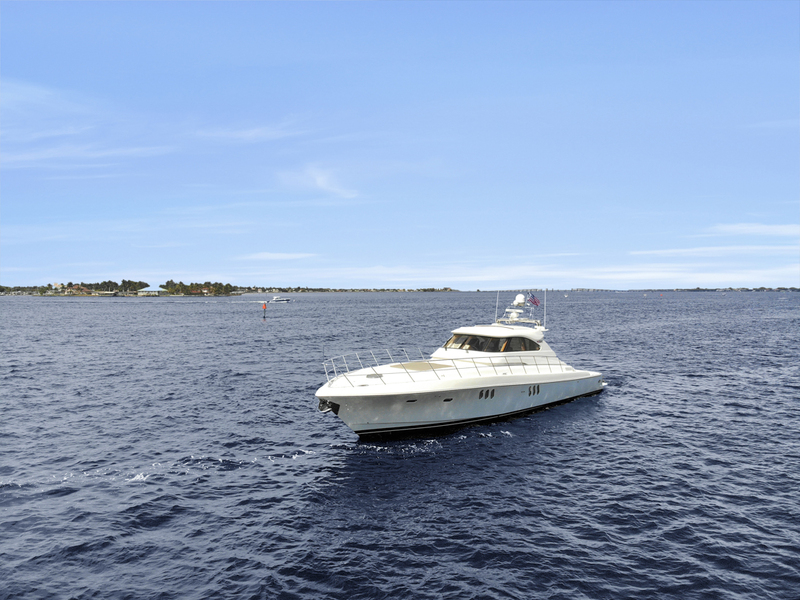 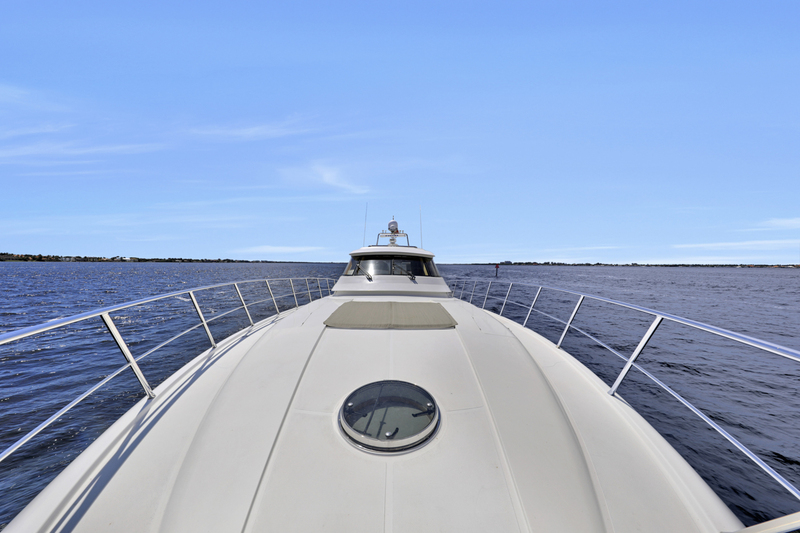 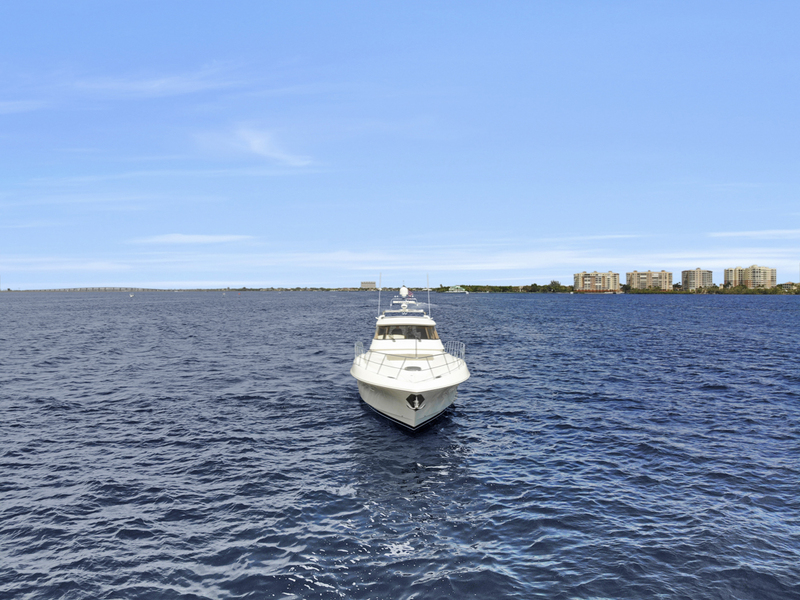 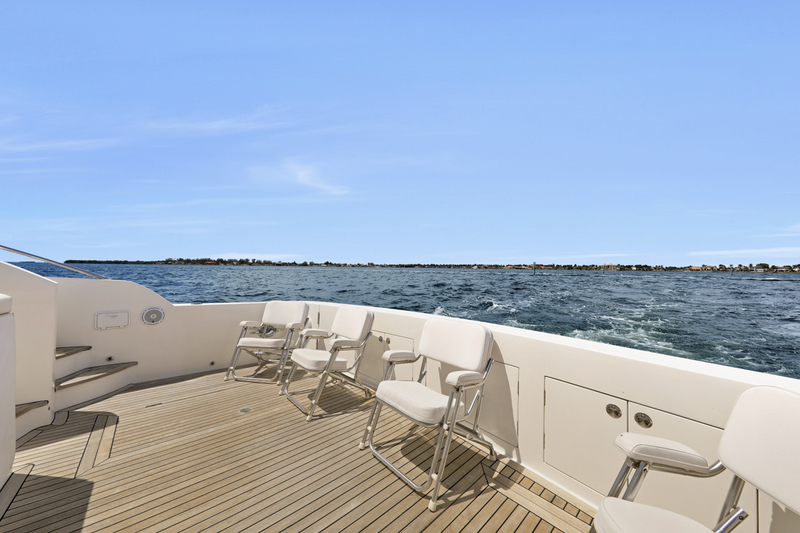 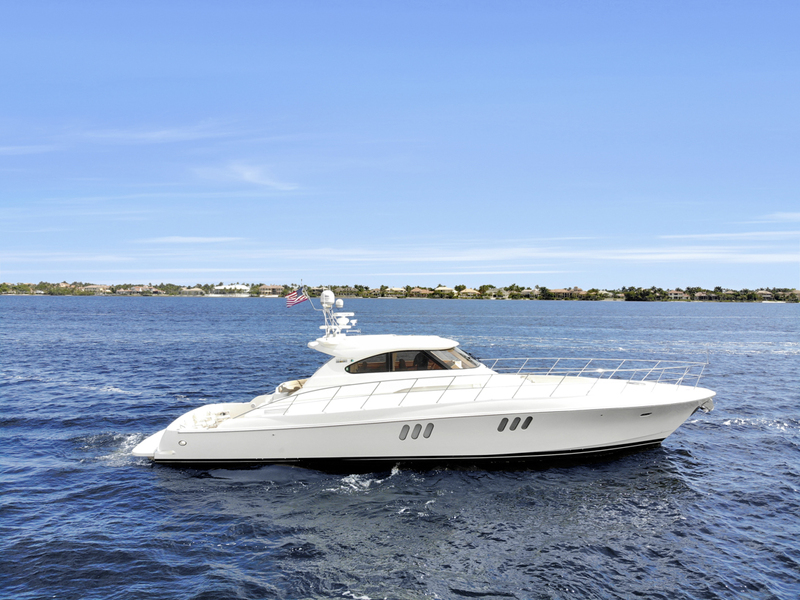 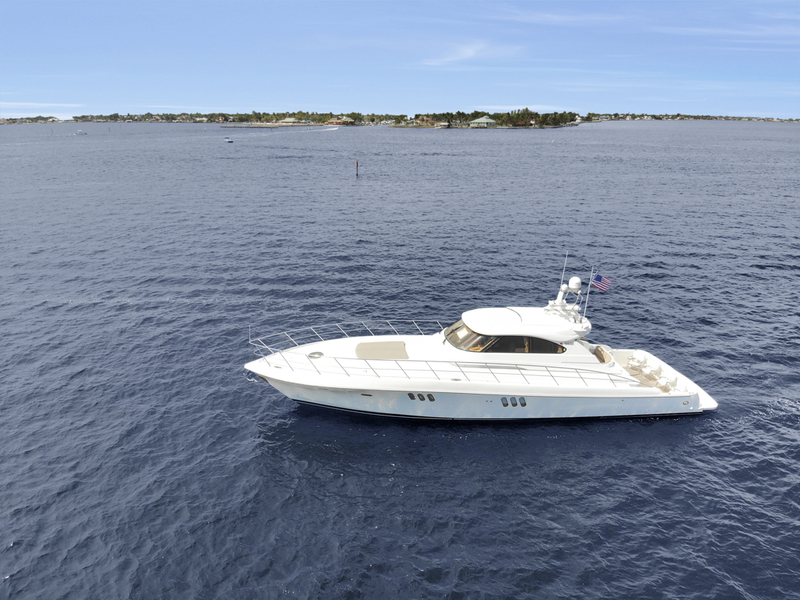 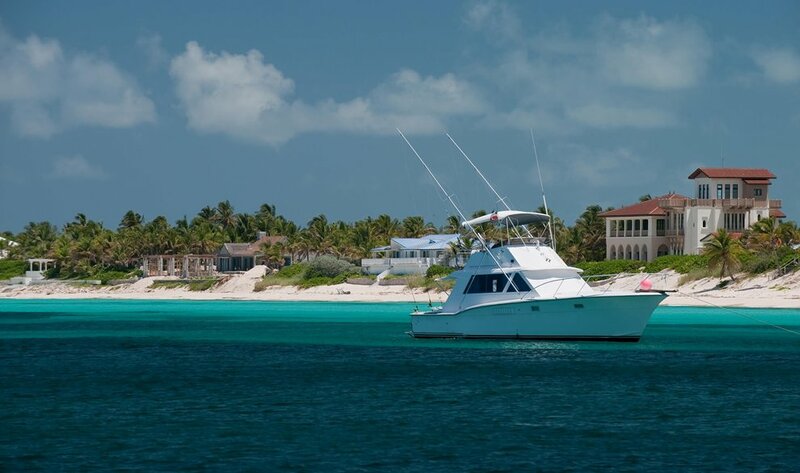 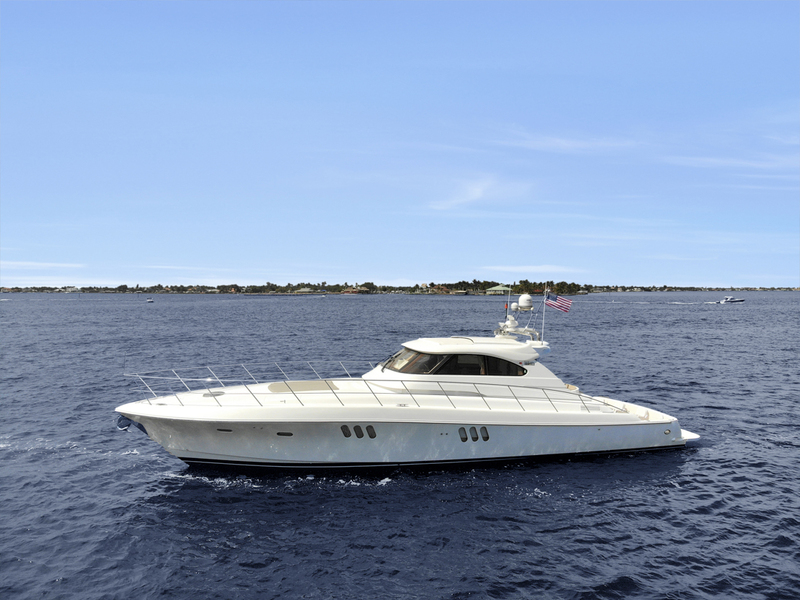 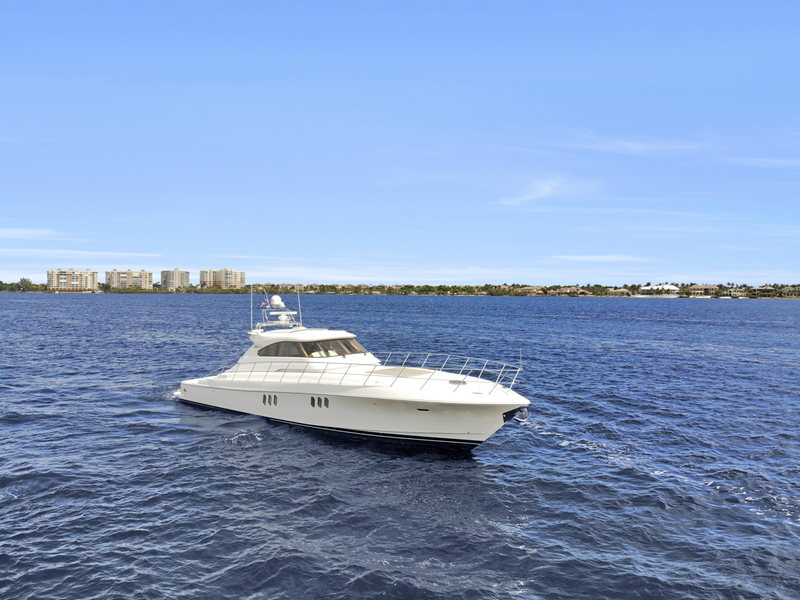 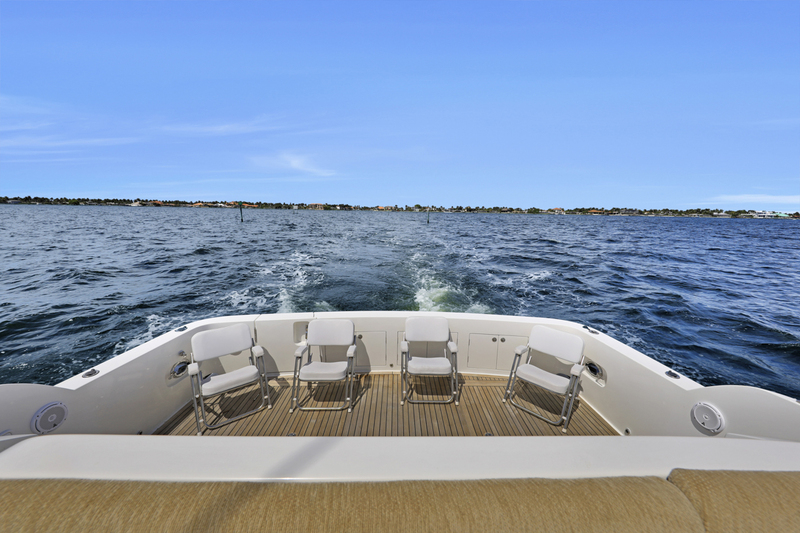 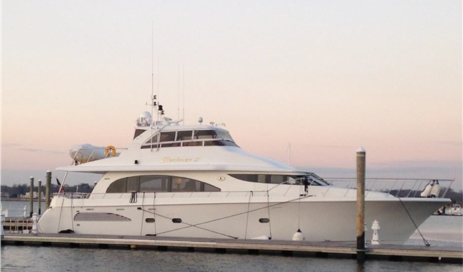 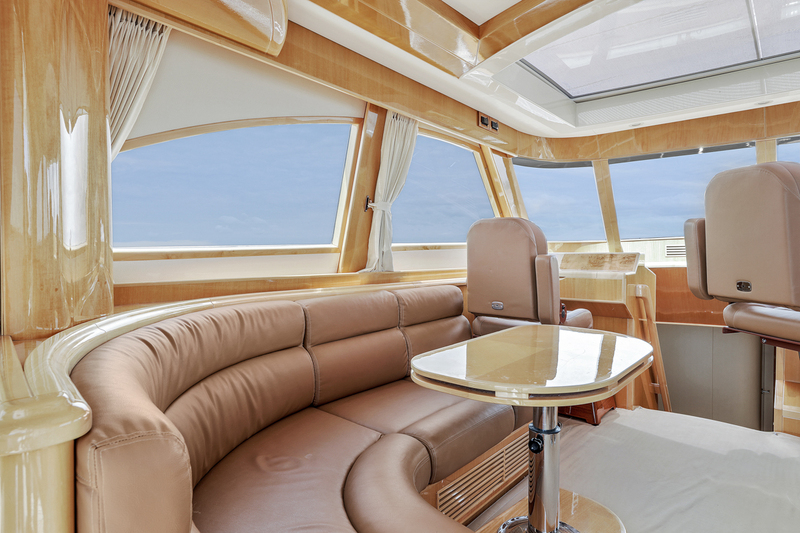 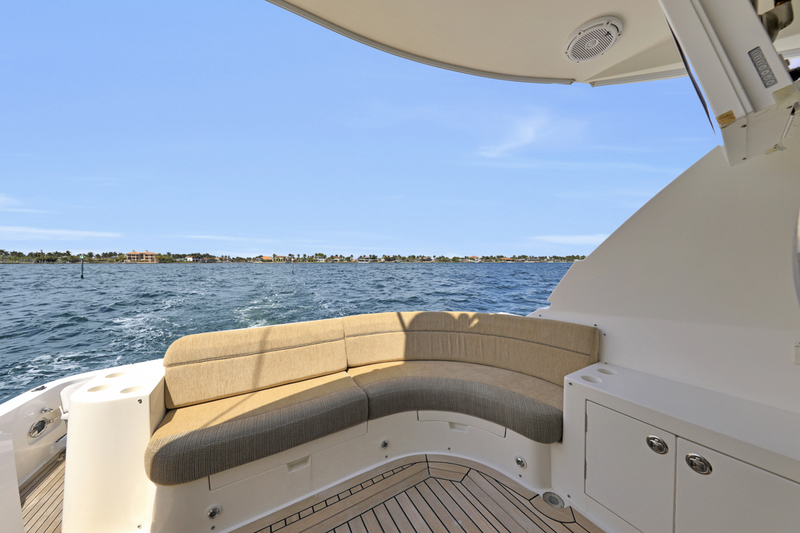 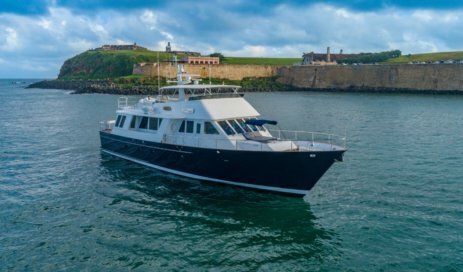 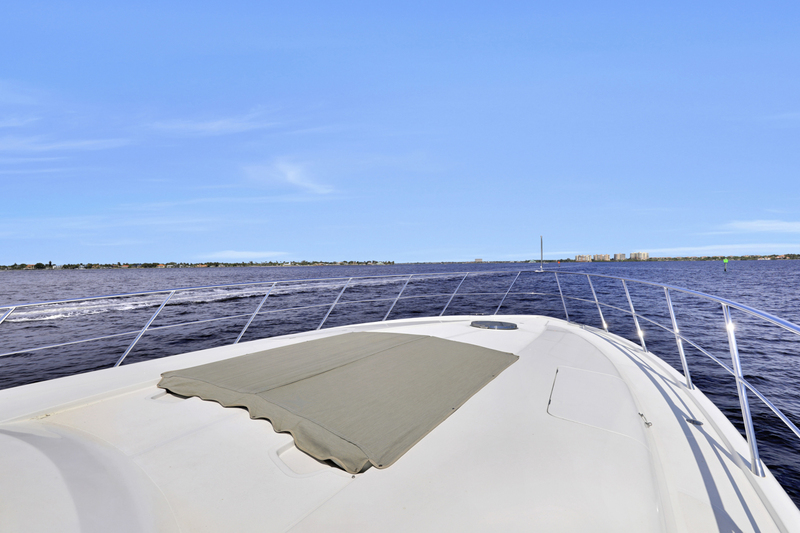 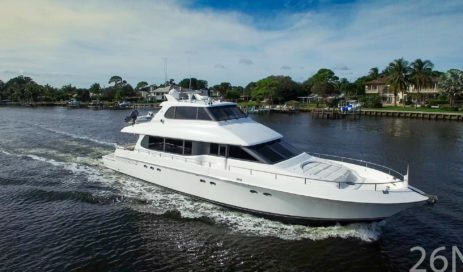 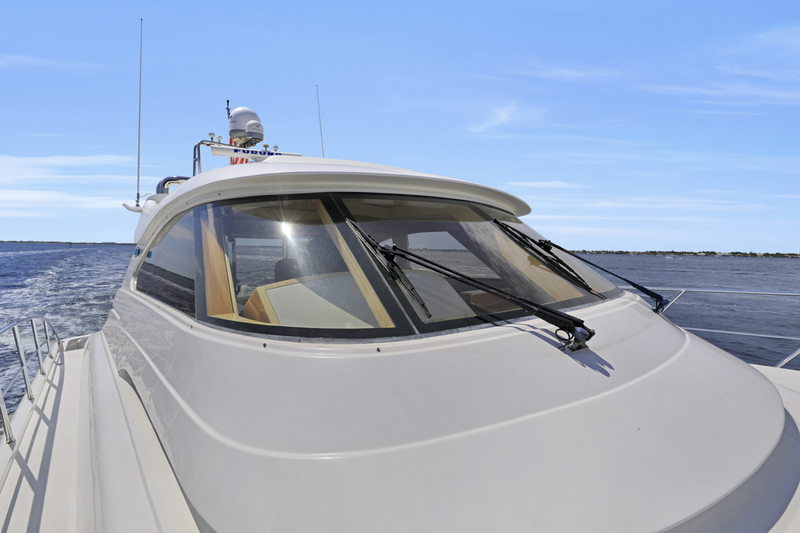 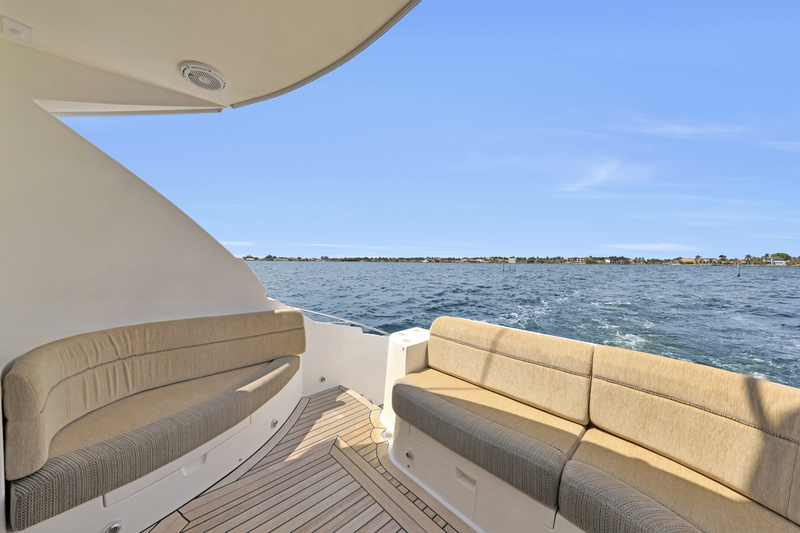 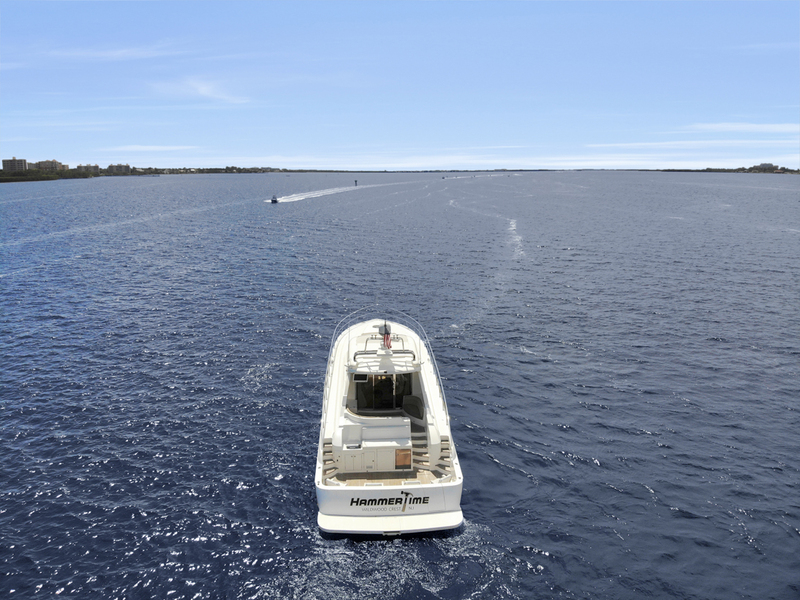 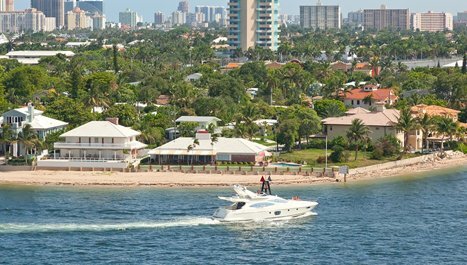 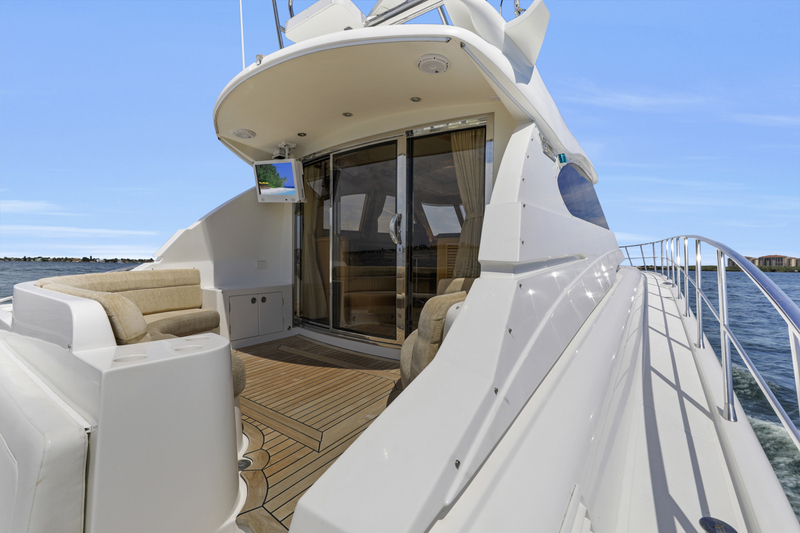 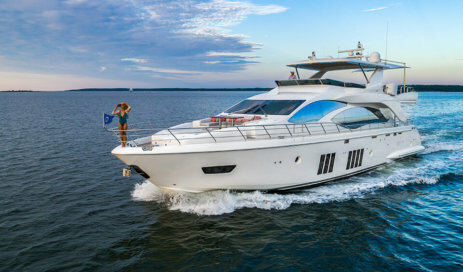 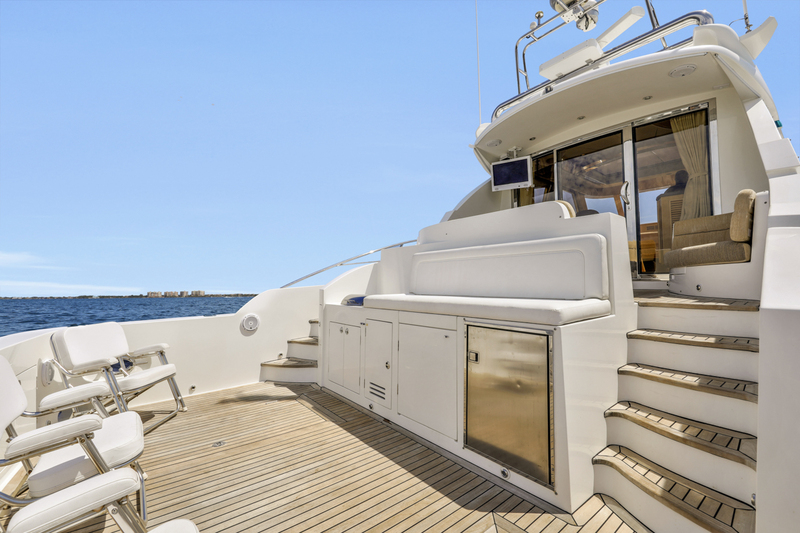 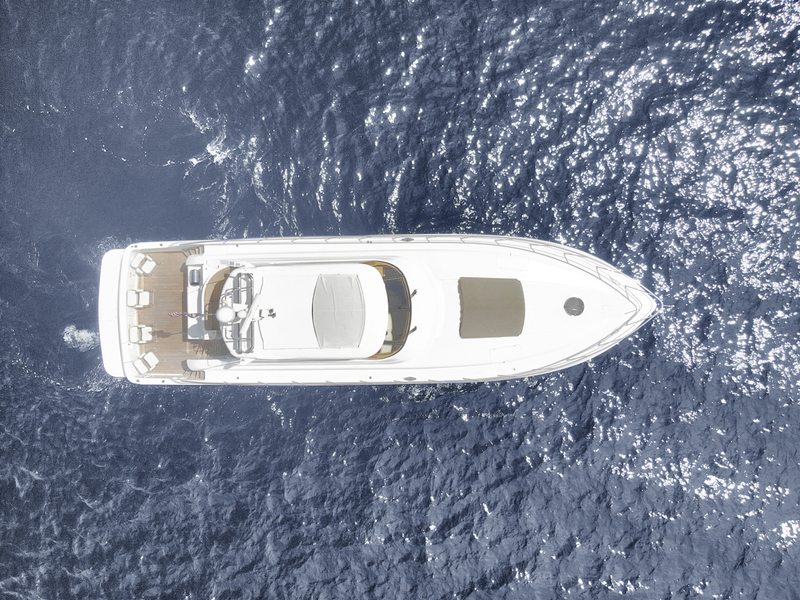 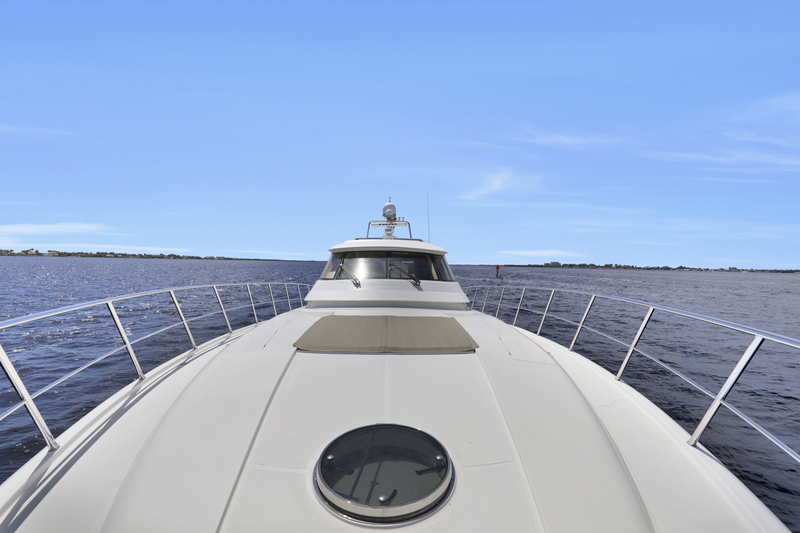 It is the flexibility of this yacht that makes her the perfect family cruiser; with the water level cockpit, you are able to go from trolling for game fish to diving the coral reefs. 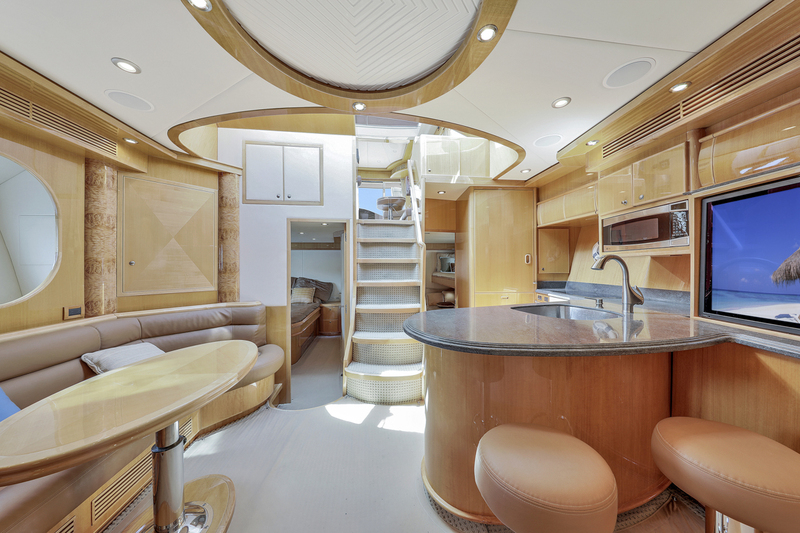 Your cockpit storage is abundant for avid outdoor enthusiasts. 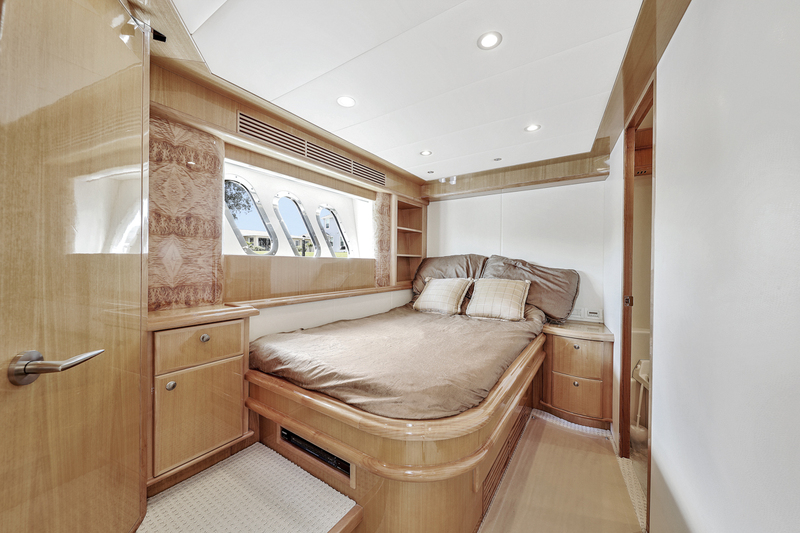 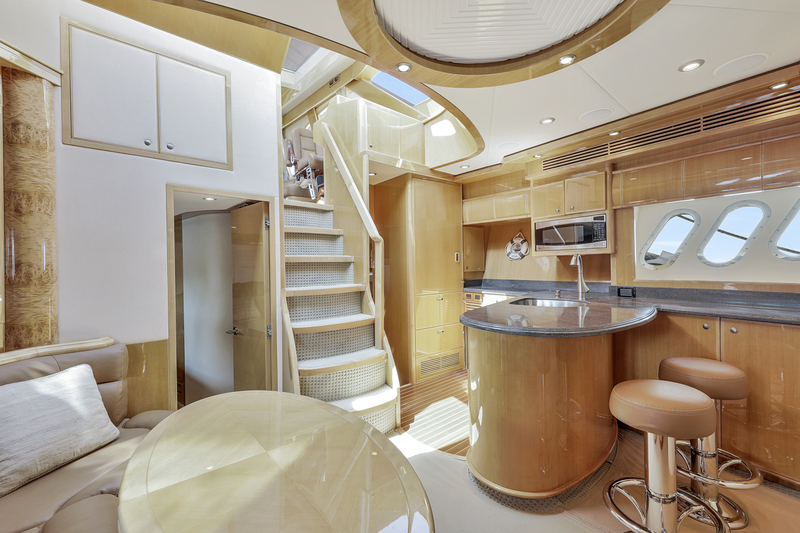 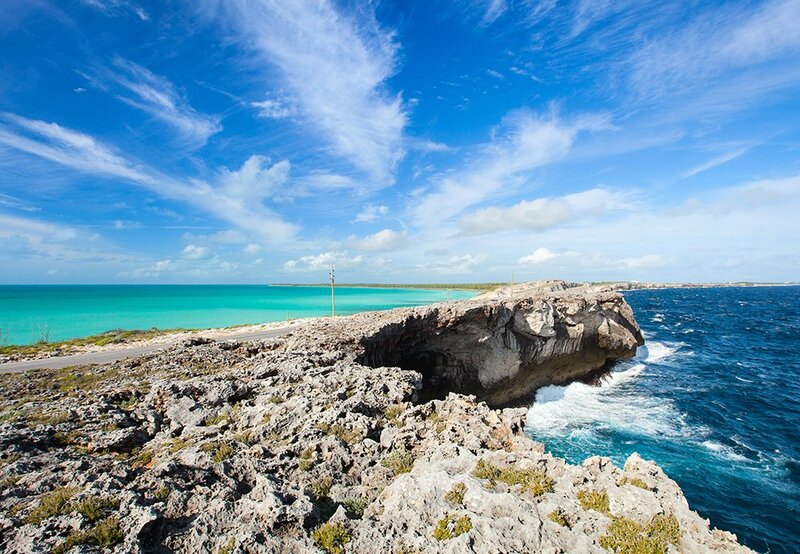 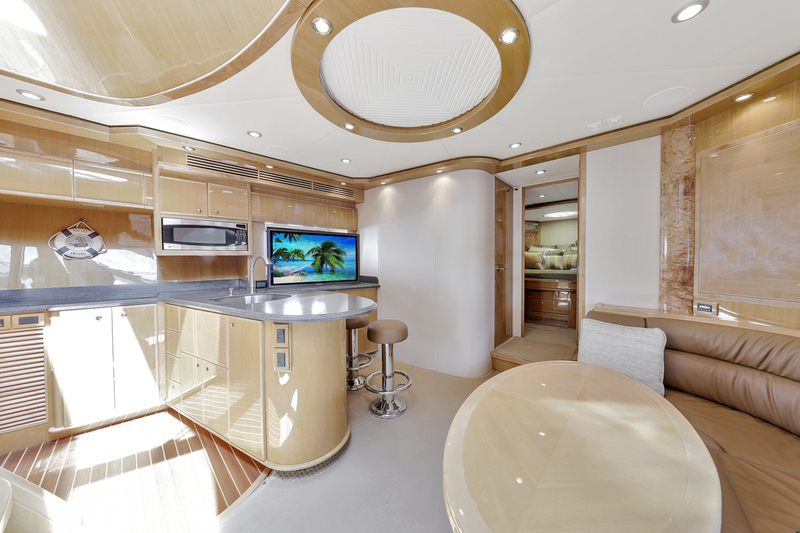 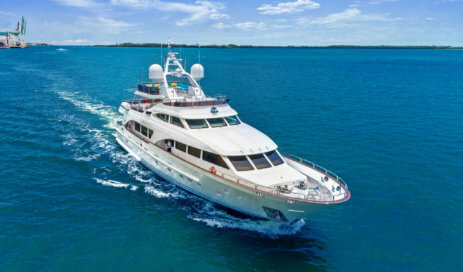 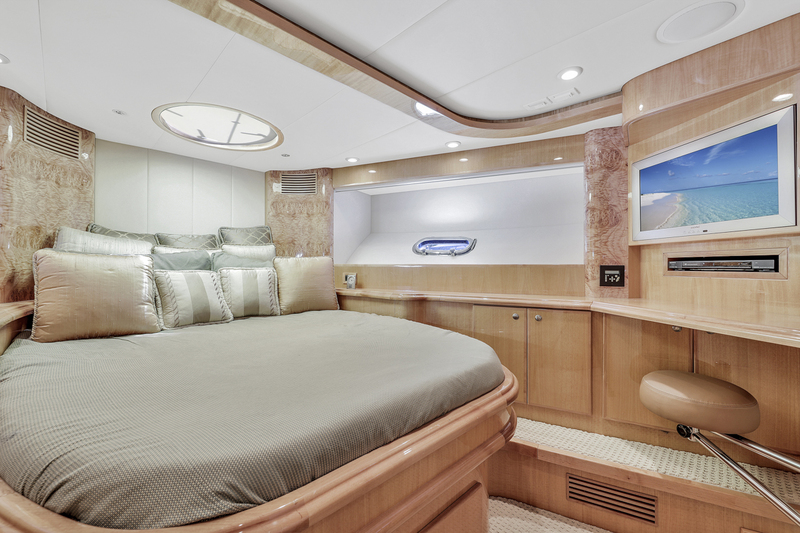 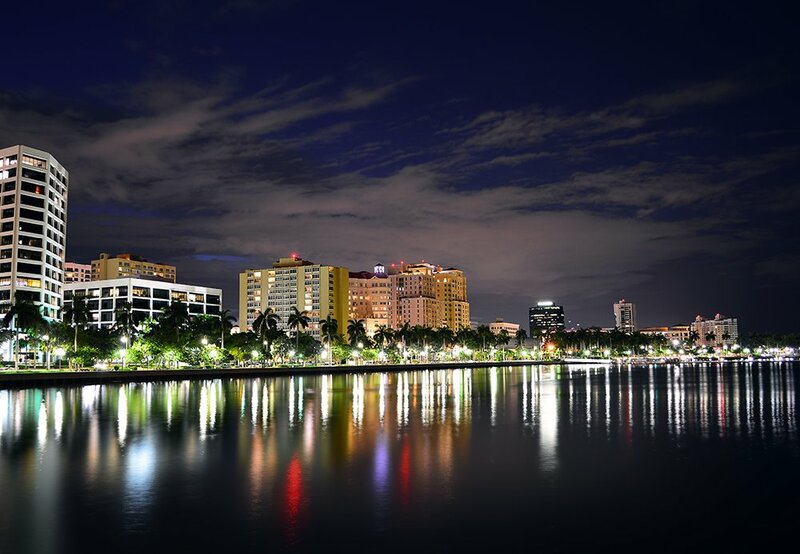 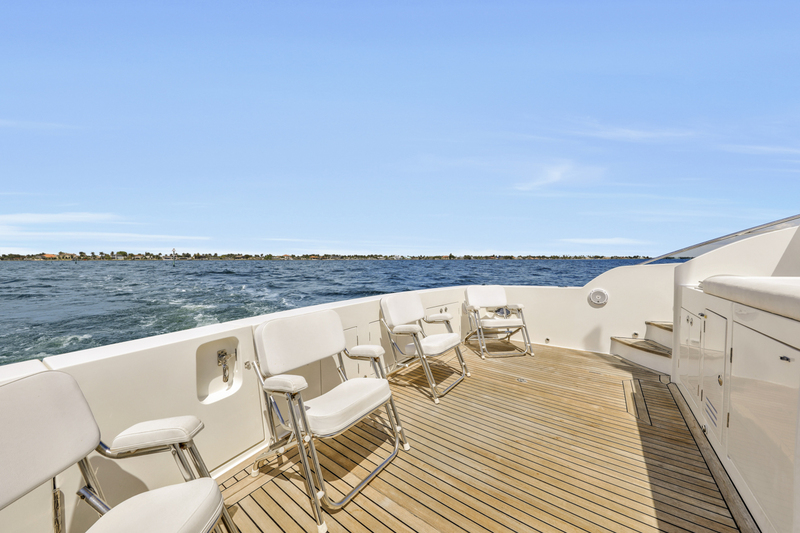 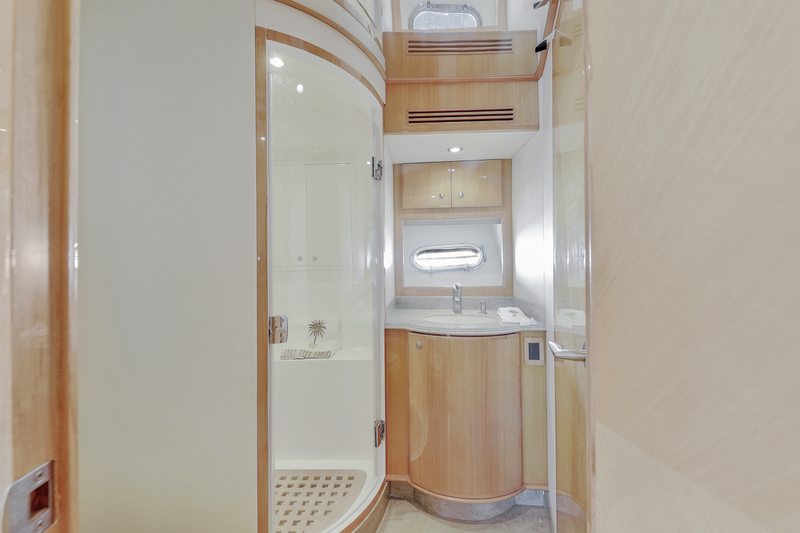 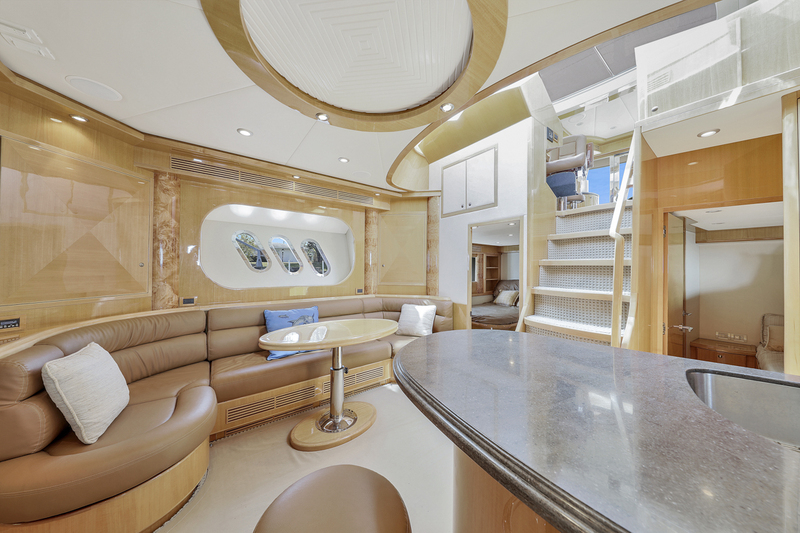 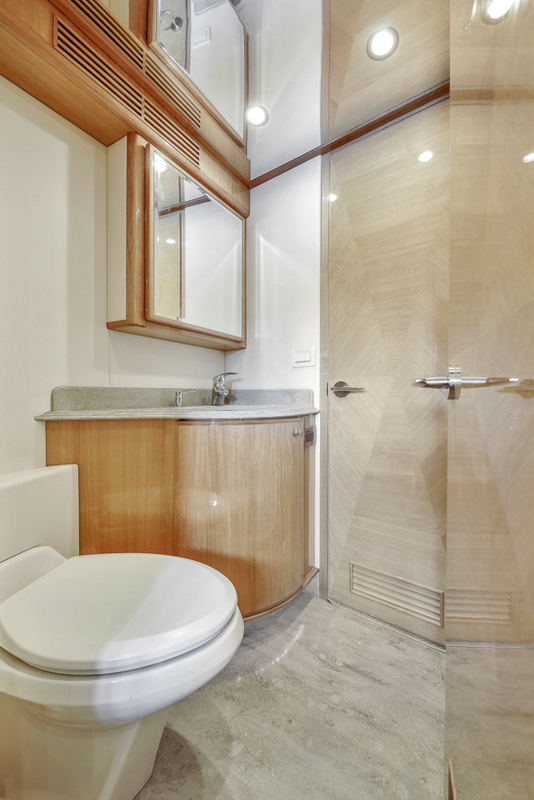 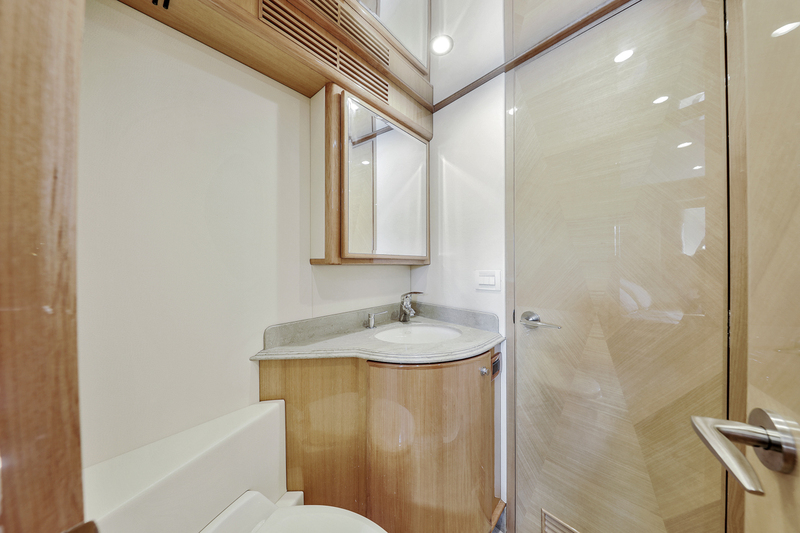 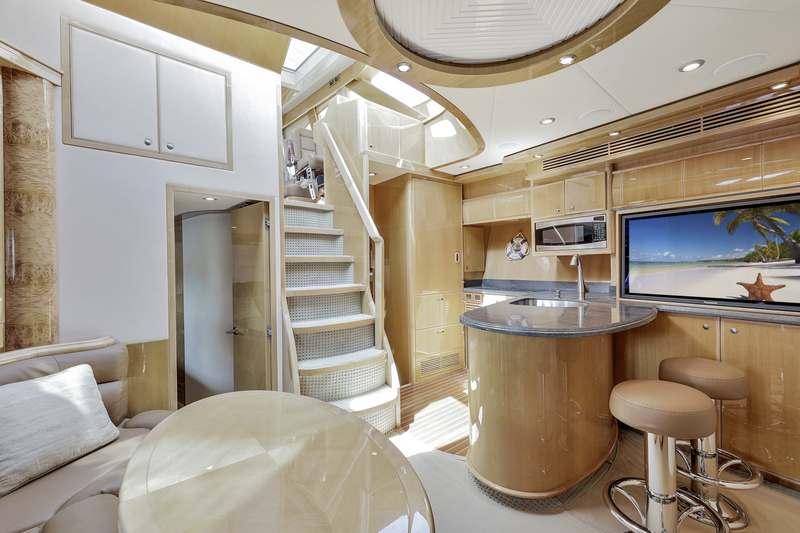 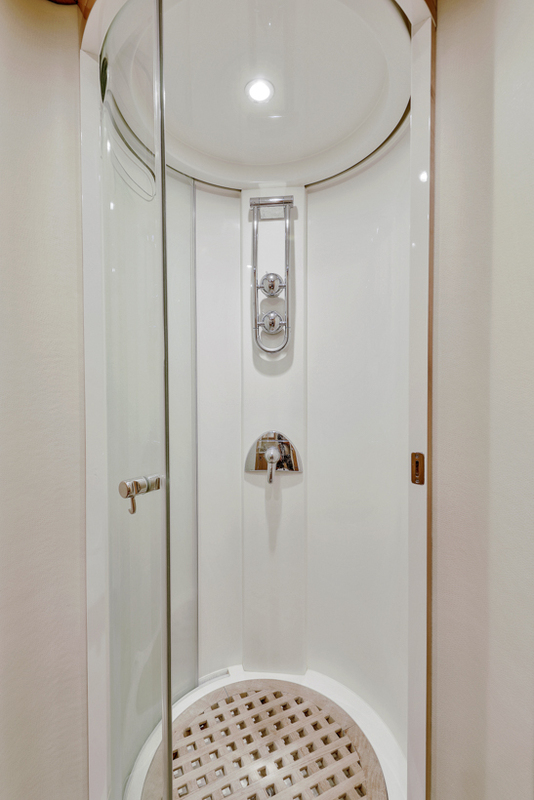 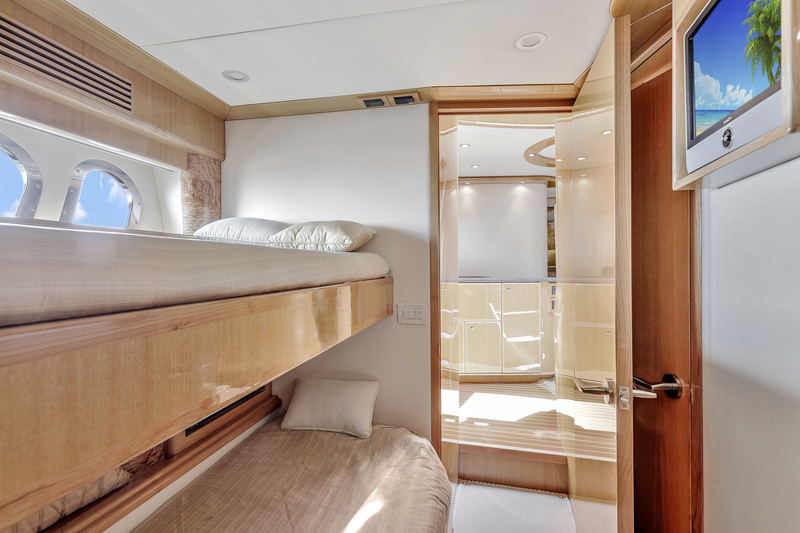 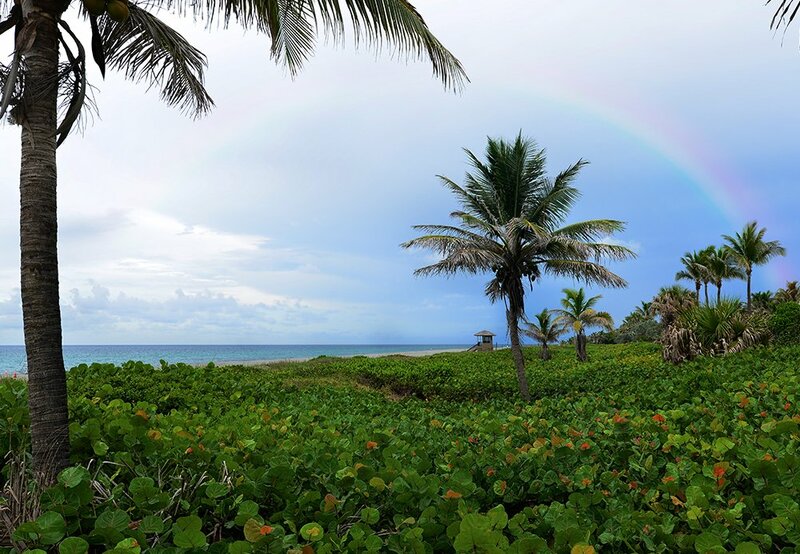 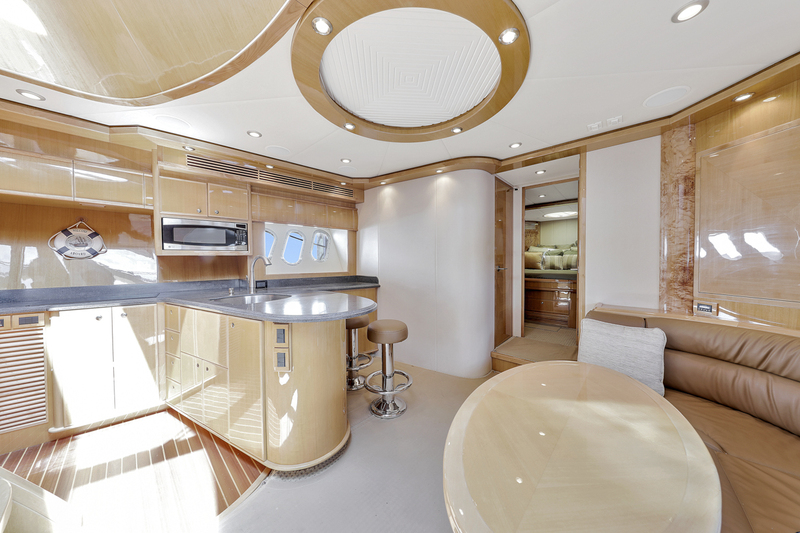 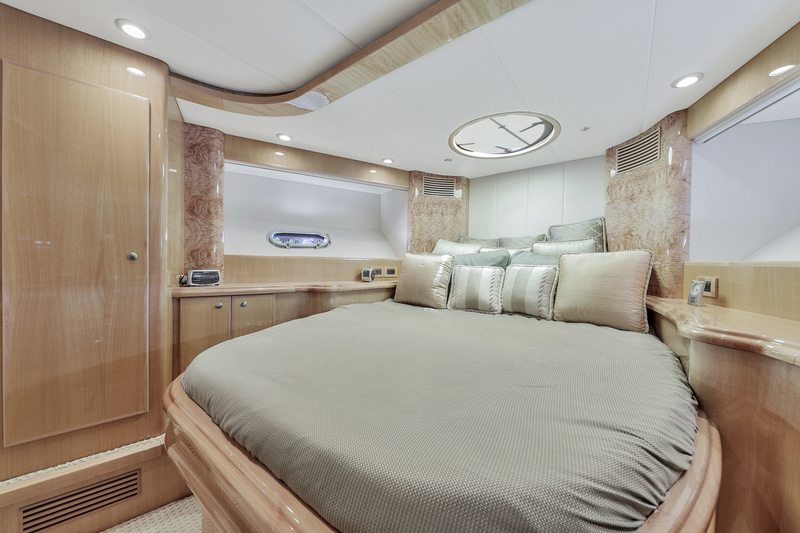 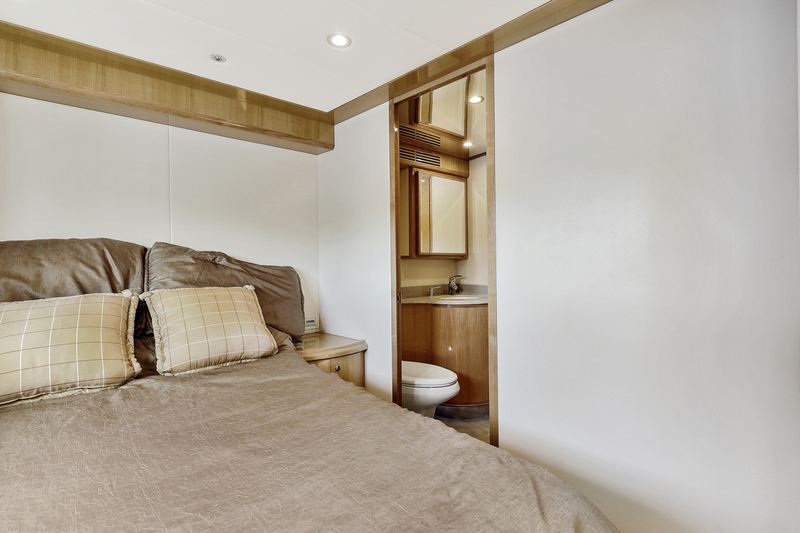 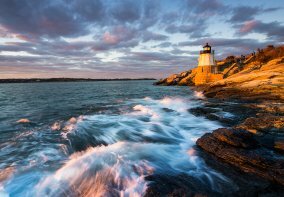 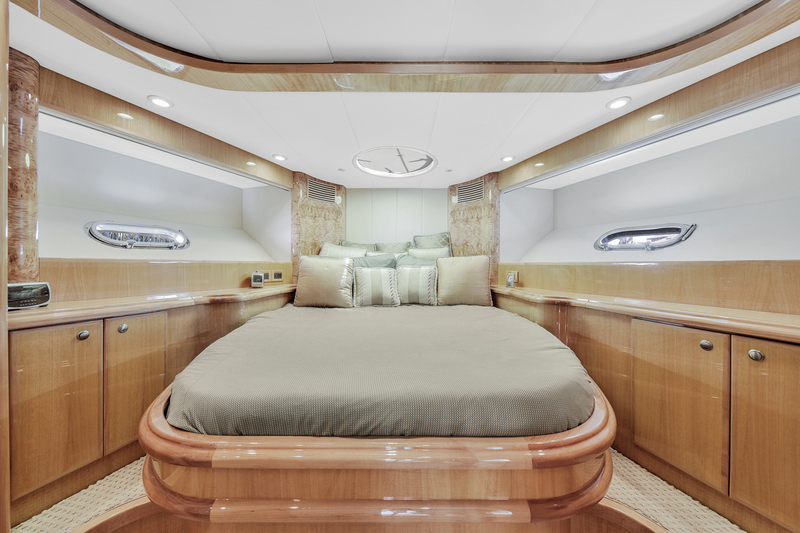 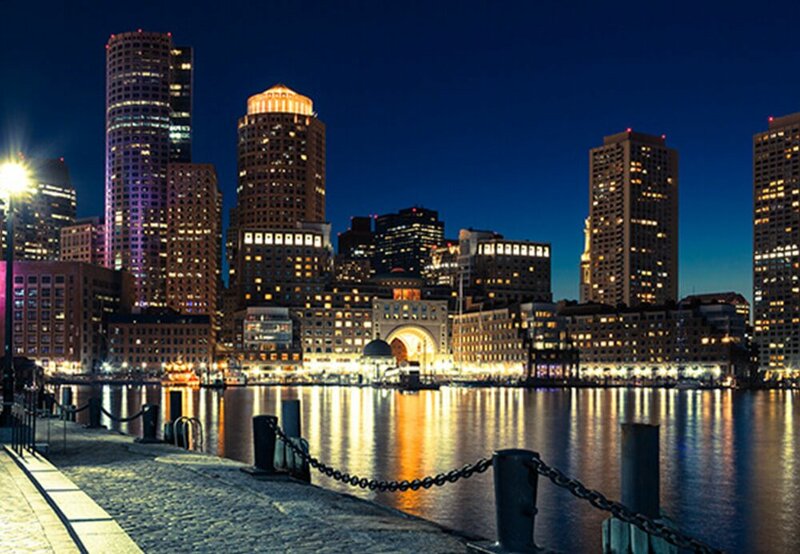 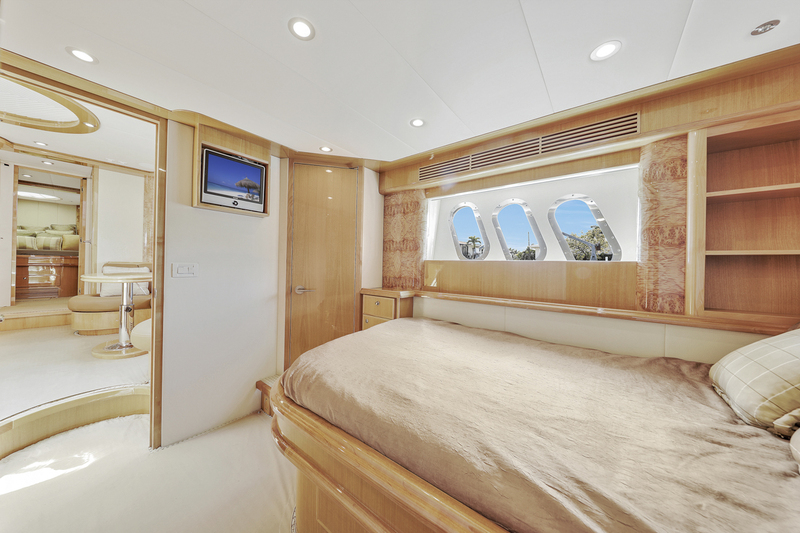 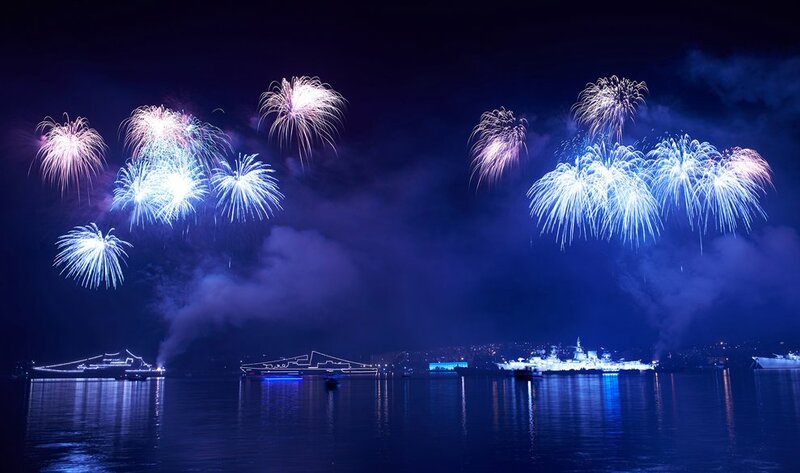 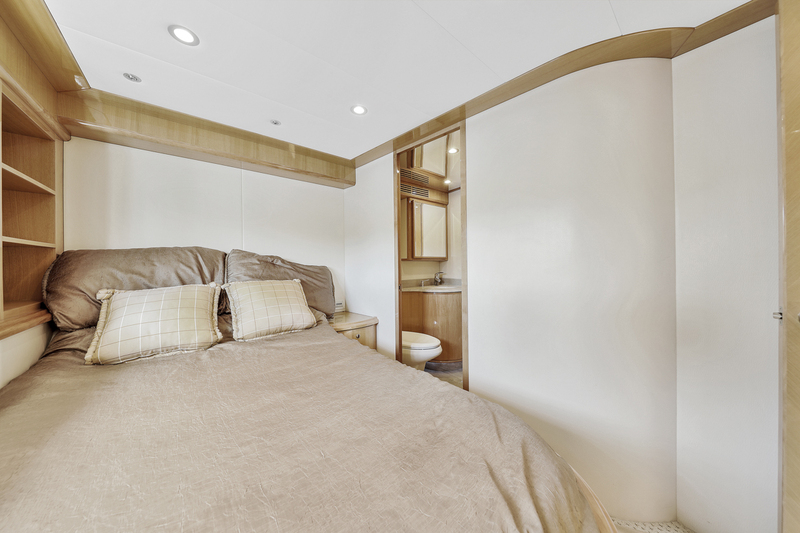 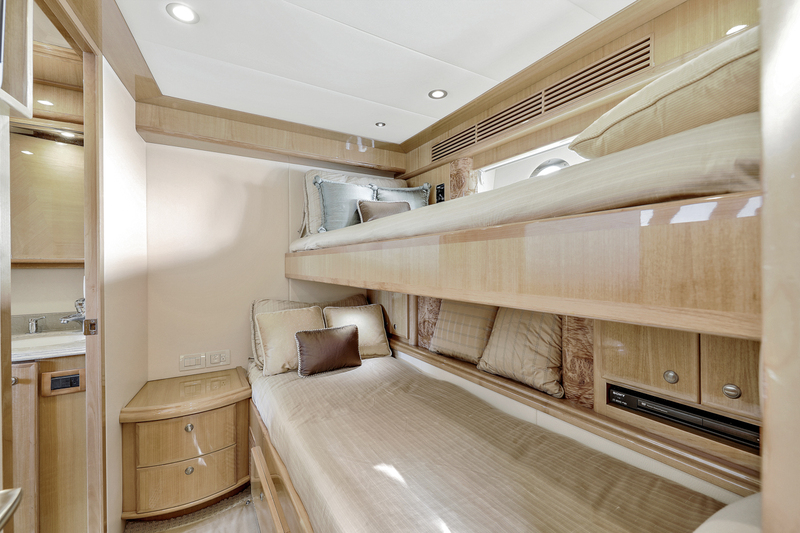 Accommodations are pleasantly- appointed in three staterooms, each with ensuite head and full-size shower, an airy salon with a full-sized galley and lower dinette.